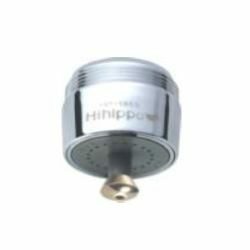 Standard household taps are fitted with a splash protector screwed onto the mouth of the tap. 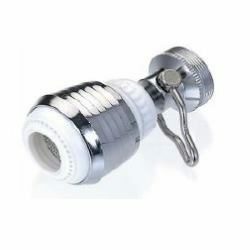 These do not save water. 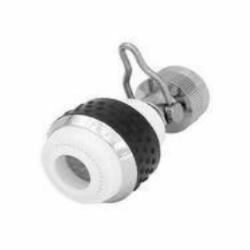 Replace your splash protector with one of our water saving tap water aerators and save about 80% of water when your tap runs free. 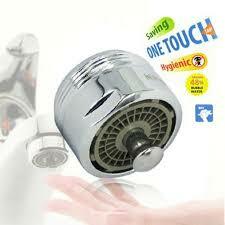 Aerating tap water also enhances soap foaming. Aerating devices are not recommended for use in hospitals, clinics or public places where contaminated air may be present.